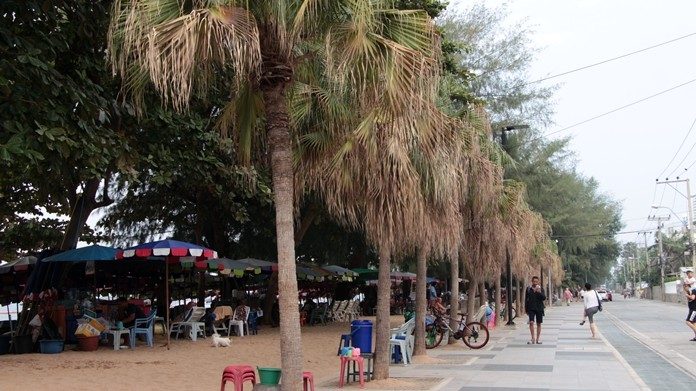 PATTAYA:--Pattaya city councilmen ordered the city’s parks department to immediately rejuvenate about 30 palm trees on Jomtien Beach that have wilted to near-death due to improper care. 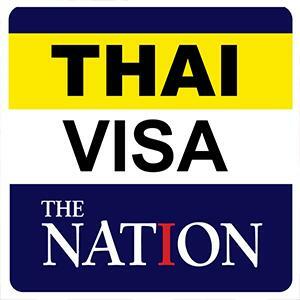 Council Chairman Anan Angkanawisai and three other officials toured the 500-meter stretch Feb. 1, between the View Talay 7 condominium and Avalon Beach Resort where the shriveled trees were sagging, their leaves yellow and many dead brown ones on the ground. Pattaya last year spent 257 million baht on a facelift of the beachfront and, based on appearances, never bothered to water the trees since it was completed. Kanlaya Barewall, 51, said she works in Dongtan Beach and has passed the dying trees every day. She and others always assumed Pattaya’s Environment Department was on the job and was caring for the trees, but apparently not.